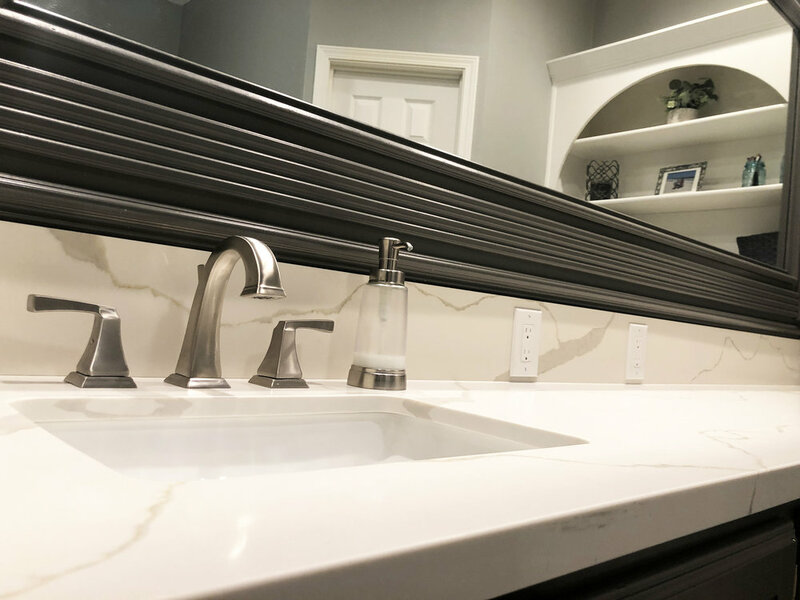 Stone Studio by Contemporary Concepts, Inc. — Contemporary Concepts Inc.
Stone Studio by Contemporary Concepts, Inc.
Stone Studio by Contemporary Concepts is Texarkana's newest provider of granite, quartz and marble for your home or individual project. 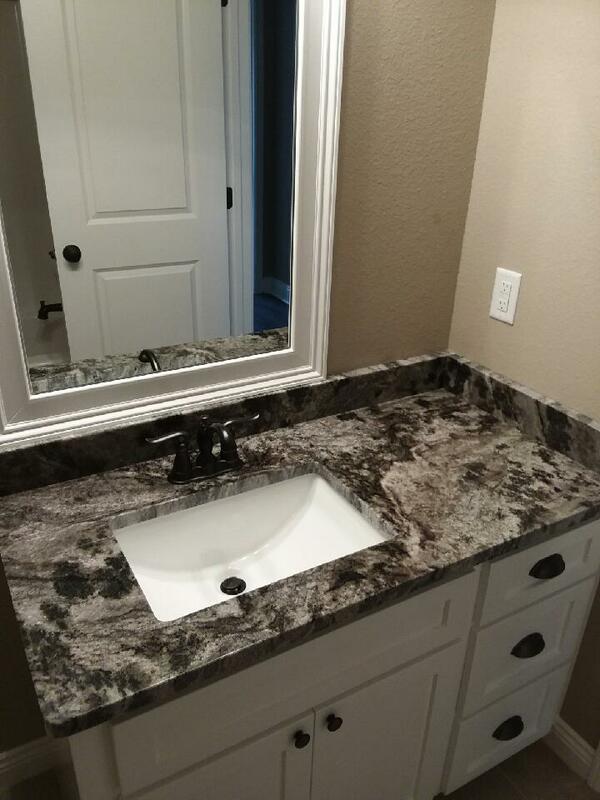 Whether you are remodeling your home or building new construction, our team is here to serve you every step of the way, from shopping for the perfect stone, to design, to installation. 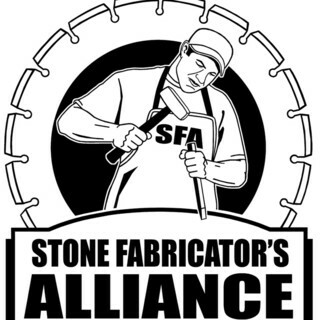 Stone Studio is a proud member of the Stone Fabricator’s Alliance. 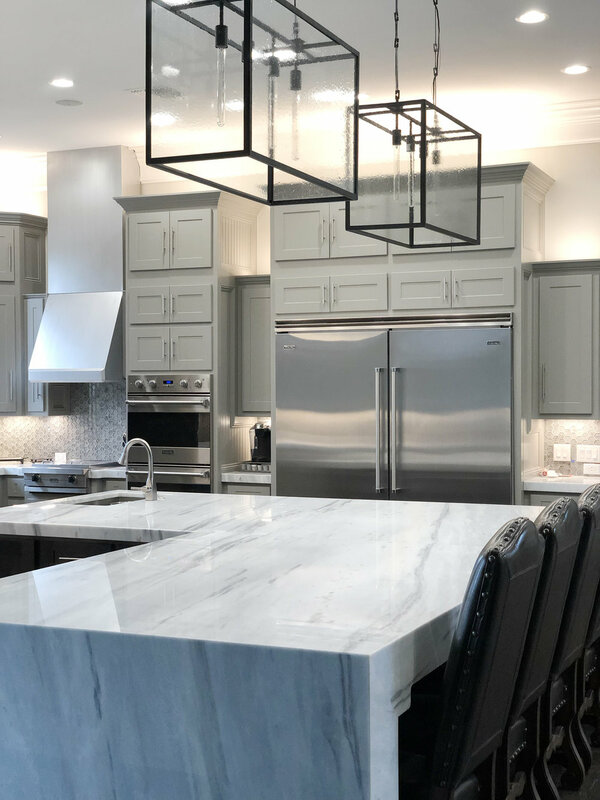 Stone Studio by CCI is Texarkana’s newest state-of-the-art stone showroom, bringing CCI’s 34+ years of experience to a modern, friendly location in downtown Texarkana. 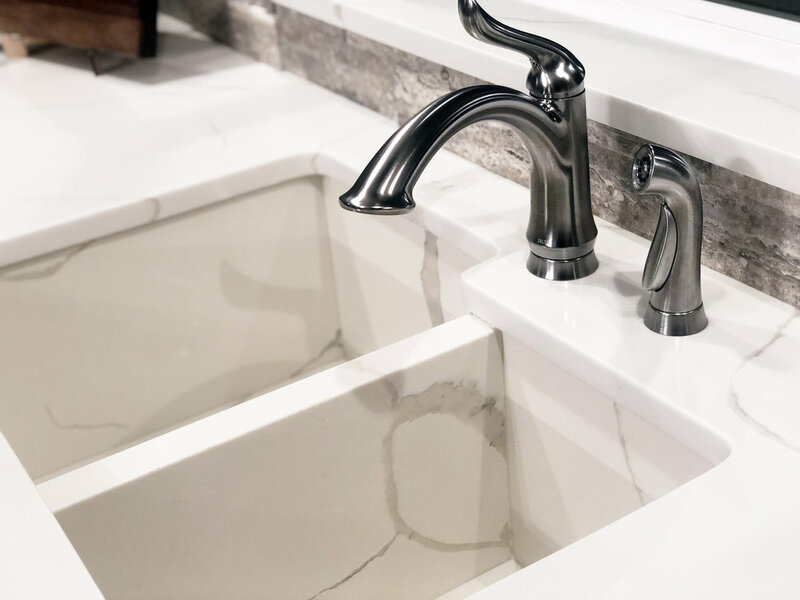 Visit the showroom for an inspiring first-hand look at the latest in stone. 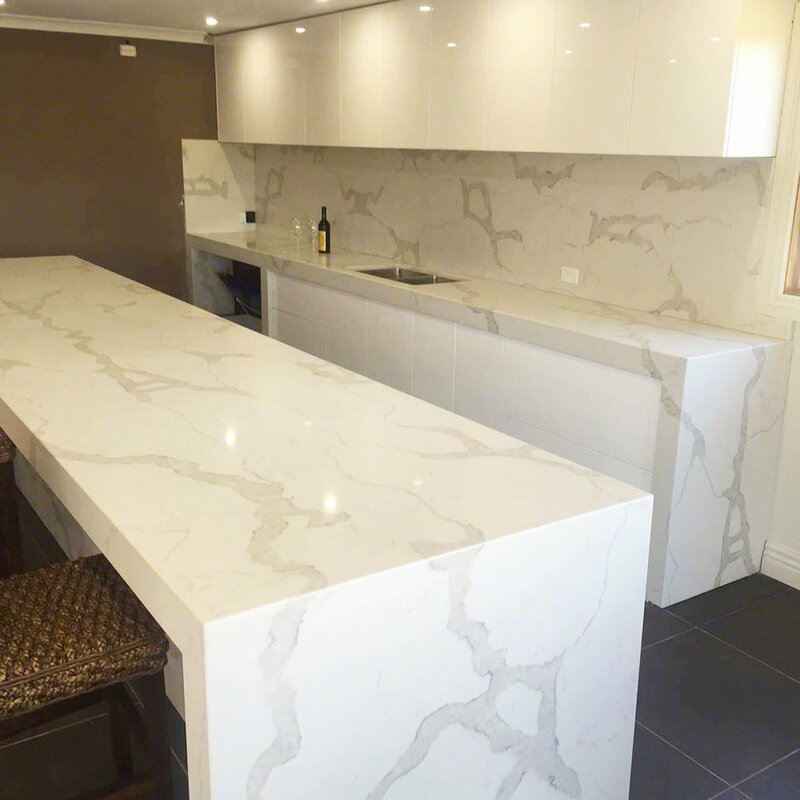 Experience personal service coupled with cutting edge technology while we help you plan the space of your dreams. 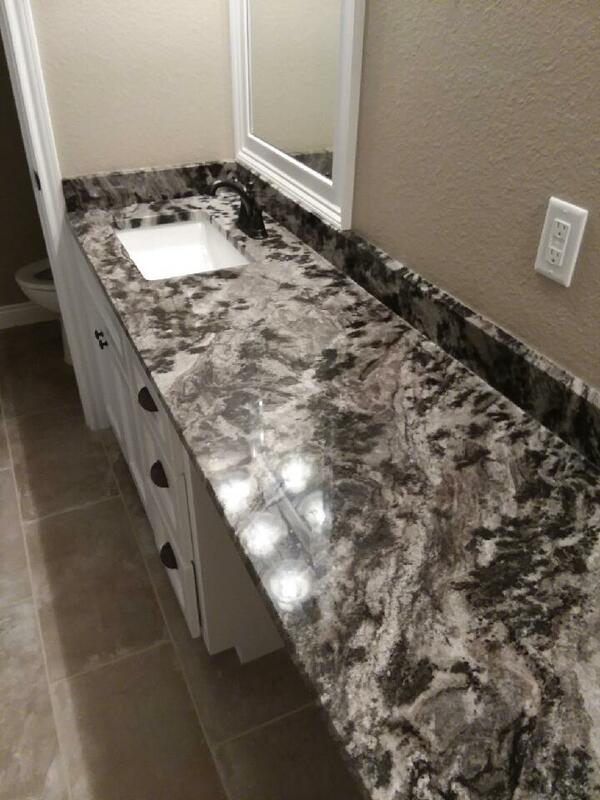 From stone selection and design, to cutting and installation, our expert team employs precision, state-of-the-art laser equipment and techniques to ensure impeccable work. 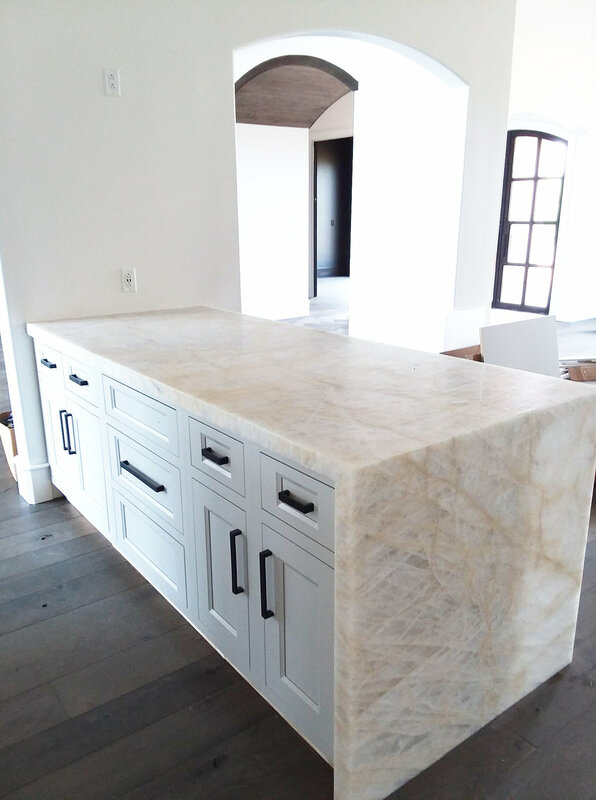 Whether you're installing a showpiece marble fireplace, remodeling a bathroom, or your entire home - Stone Studio by CCI is happy to help. 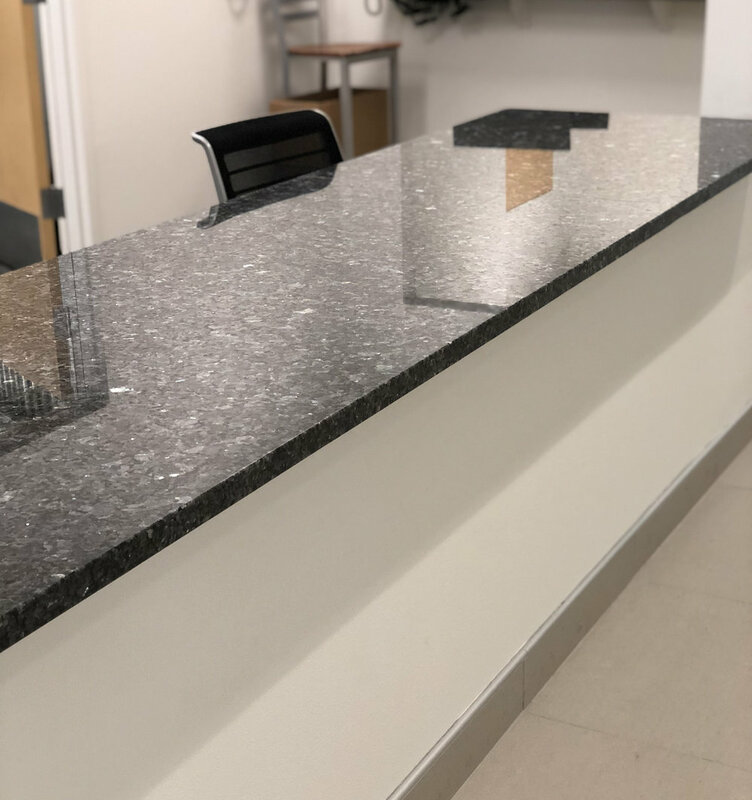 Stone Studio by CCI offers a variety of stones and other solid surfaces, including granite, marble, quartz, soapstone, and limestone. 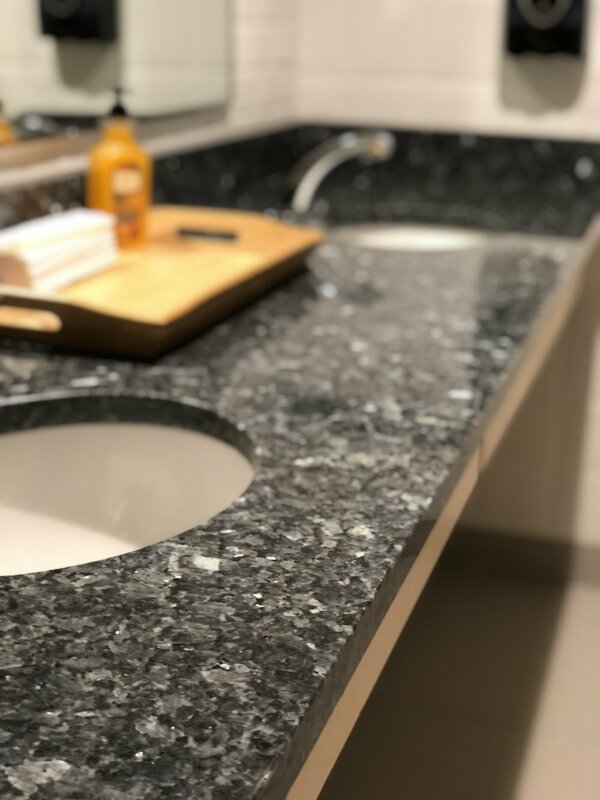 We offer premier brands including Caesarstone, Q Premium, Wilsonart, and Cambria, as well as hand-selected stone imported directly from Brazilian quarries, allowing us to offer a better value for our clients. 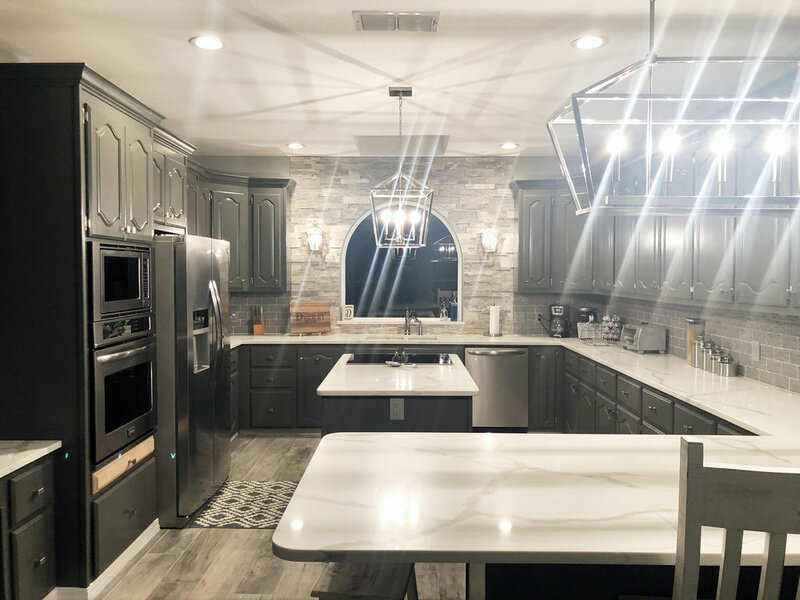 View our inventory or use our Kitchen Visualizer to plan your next project! 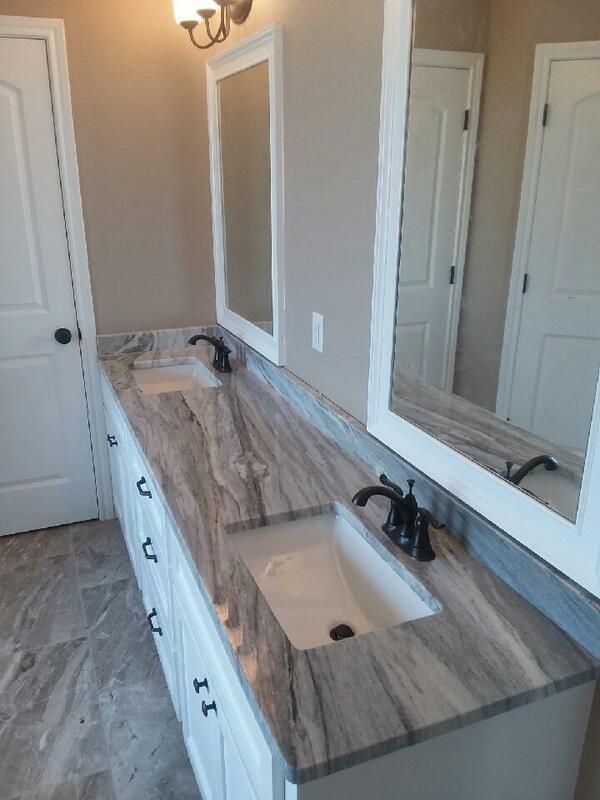 To see our slabs, pick up samples, and get inspired, Mon - Thurs 9am - 5:30pm, Fri 9am - 5pm. Feel free to window shop, we'll leave the light on for you.